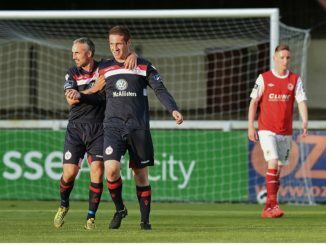 This past week, Kev Taylor had a chance to catch up with DCU and Shelbourne striker Alan O’Sullivan, who represented Ireland at the World University Games this Summer, despite suffering a near-fatal brain injury five years ago. 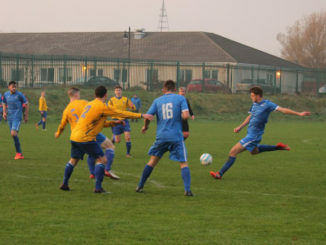 DIT won their first CUFL Premier League title after an engaging war of attrition with DCU, in which the tackles were biting, no quarter was asked or given, and chances were contained to a premium. It was a disappointing year for DCU Soccer and changes are afoot to push for a trophy. 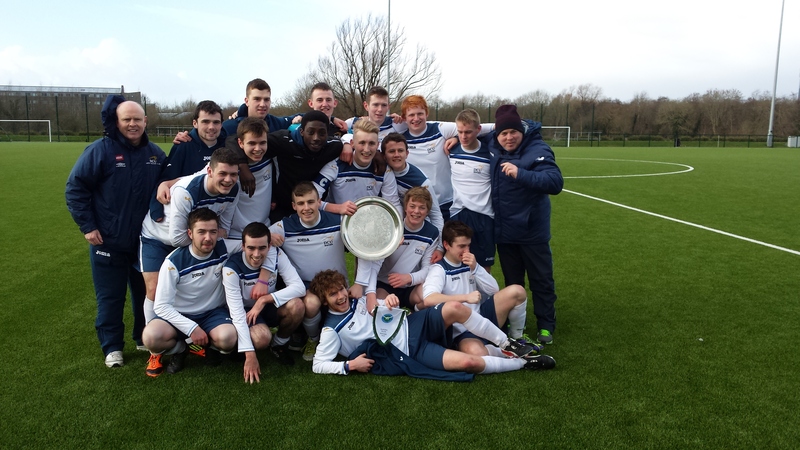 DCU’s senior soccer team saw off Trinity College to secure second place in the Premier Division North. DCU Soccer manager Declan Roche speaks to The College View about his side’s opening games this season. 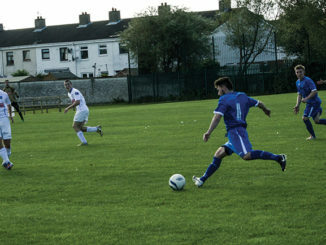 DCU got off to a winning start in their CUFL campaign thanks to an Alan O’Sullivan goal. 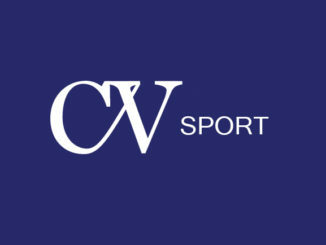 The College View’s sports editorial team takes a look at what’s in store for DCU’s clubs over the coming year. 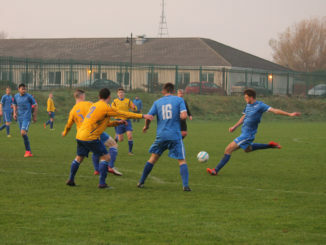 DCU’s Crowley Cup soccer team recently lost out to NUI Maynooth in the Crowley Plate semi-final in the University of Ulster Coleraine.